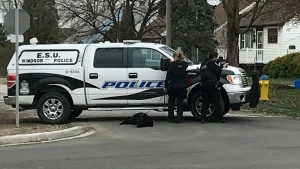 The Windsor Police Service is partnering with the Bolo Program to catch a suspect in a 2007 murder case. A reward of up to $60,000 is being offered to catch Mohamud Abukar Hagi, who is wanted on a Canada Wide Arrest Warrant for the murder of Luis Acosta-Escobar on Dec. 22, 2007. Police say the victim in this case was simply attempting to be a peacekeeper and diffuse an altercation when he was murdered. The Windsor Police Service Major Crimes Branch has been actively seeking Hagi for many years. Police say their efforts will not cease until he is arrested and brought before the courts to answer to this charge of murder. The Bolo Program is a Canadian public safety innovation that helps encourage citizens to be on the lookout for Canada's most wanted. 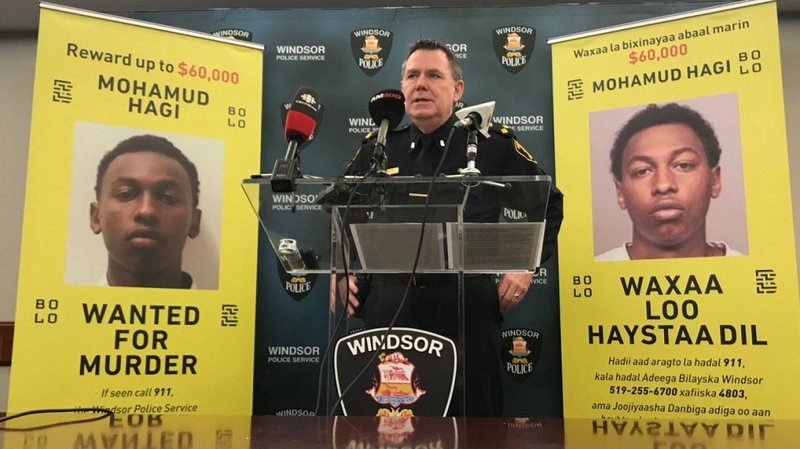 The Windsor Police Services Board currently has an active $10,000 reward for information leading to the arrest of Hagi. The Bolo Program Hagi Amplification Campaign is offering an additional $50,000 reward available until Oct. 16, 2019 for information leading to the arrest of Hagi. Over the next few weeks, millions of Canadians will view the Hagi Most Wanted notice as they watch or read the news, check social media feeds, or simply walk or drive past posted signage. 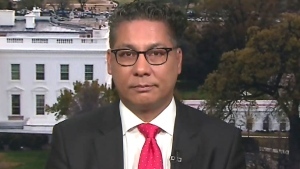 The amplification campaign will be particularly requesting the Somali - Canadian community to be on the lookout for Hagi. “You are now a 36 year old man. There is only one right thing to do, pick up the phone, call a lawyer, and arrange to turn yourself in to the nearest police service,” said the release.